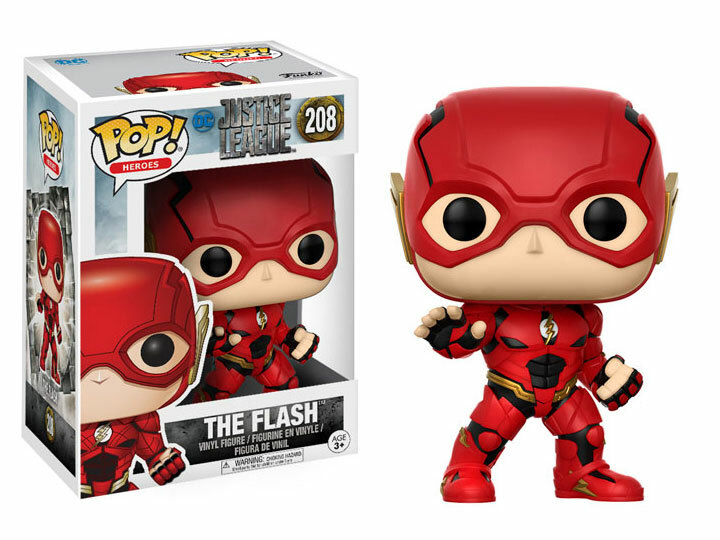 From the Justice League film comes Batman, Aquaman, Cyborg, The Flash, Superman, and Wonder Woman as Funko Pop! Pop! figures bring your favorite Justice League characters to life with a unique stylized design, each figure stands 3.75 inches tall and is made of vinyl. Pop! figures are packed in a window box that makes them great for display.